TRAE YOUNG: The Missing Piece To The Atlanta Hawks? Becic has been a voice for fitness in Houston since 2000. Training like an athlete doesn’t mean you have to be in the gym six hours a day. 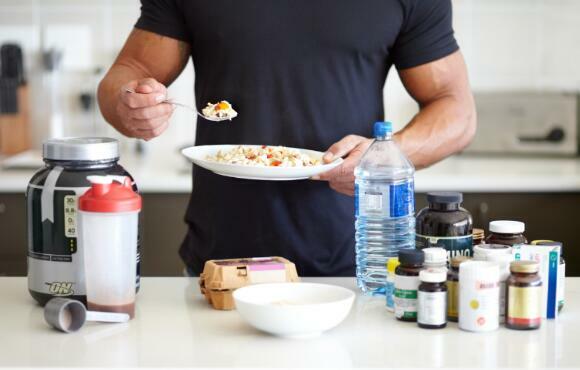 Use these nutrition tips to get in shape and feel great. With the array of yoga styles available, an athlete might wonder which is best for her goals. Consider the various types and your physical needs when deciding.